Once upon a time, telephone area codes meant something specific about a telephone number: a current place. 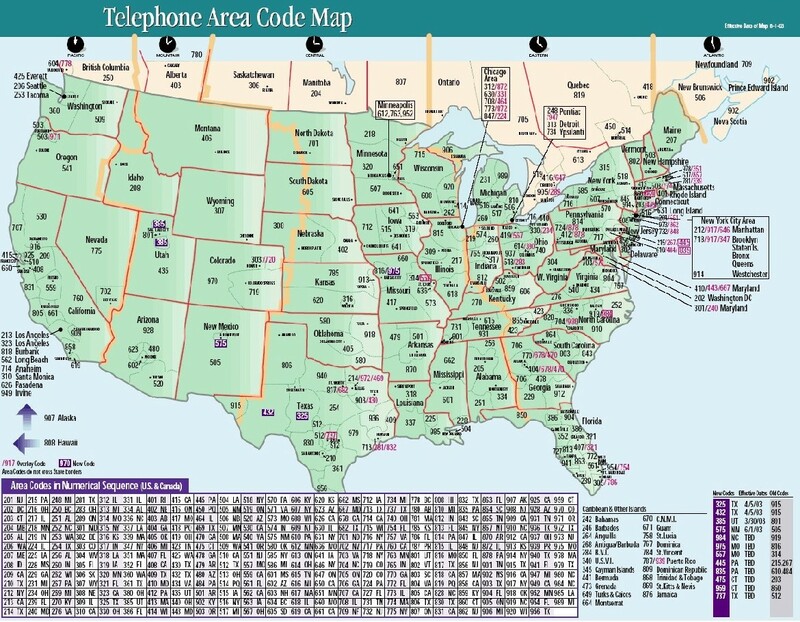 However, with the loosening of telecom regulations and the widespread use of mobile devices, area codes no longer automatically identify the location of the "other end of the line." The list of mobile numbers for the employees of Glave & Holmes, all of whom are currently based in Richmond (804), include area codes for central Indiana (317), Idaho (208), Nashville (615), Shenandoah Valley (540), suburban Detroit (248), Minneapolis (612), Boston (617), St. Louis (314), Chicago (630) and Washington D.C (202). Although a call to or from one of these numbers tells you something about the one-time location of the phone, a call from 617 is no longer necessarily "from Boston." Increasingly, mobile phone users are usually given a phone number from place of the phone's origin and keep that number despite subsequent moves. Even prefixes (the three digits after the area code) used to mean more. The prefix 232 used to mean a location south of the James river and prompt questions like, "Which part of Southside are you from?" With the advent of greater number portability, my 232 number is now able to (uneasily) coexist with the typically West End prefixes of 282, 285 and 747. In a related lament for endangered experiences, it has been said that increasingly, we no longer call places, we call people. It is not uncommon for households to cancel landline service in favor of mobile phones. An unintended casualty of this practice is the incidental conversation with the person who answers the "house phone." Profound observations? Perhaps not. Yet, it seems worthwhile to consider our connections with one another and how our identity with places are linked to conscious and unconscious signs. When you have an incoming call and see an unfamiliar number on your screen, what clues do you have for identifying the caller? 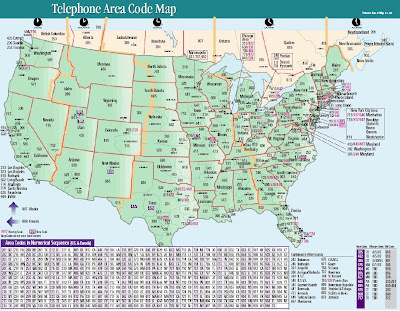 What does a 757 area code mean? Maybe less than you think.